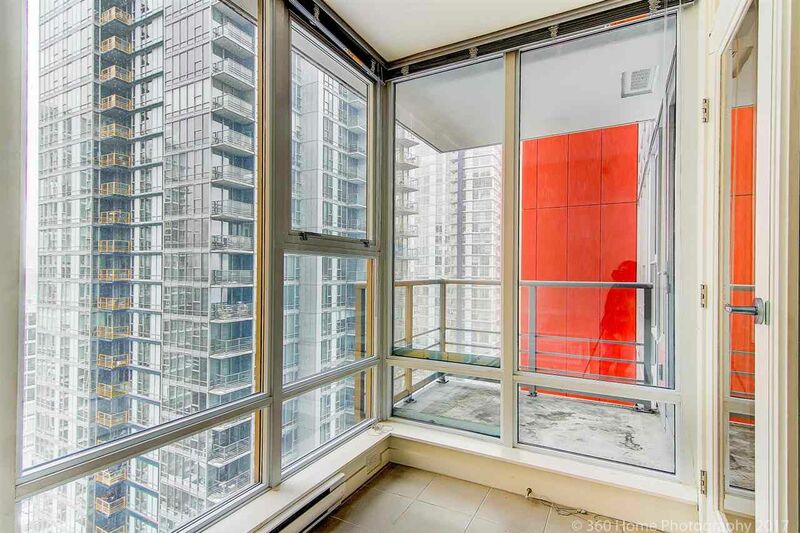 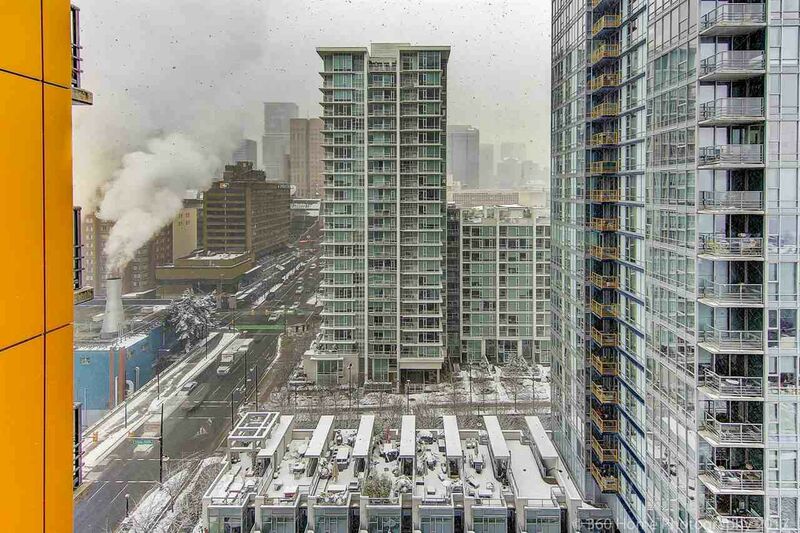 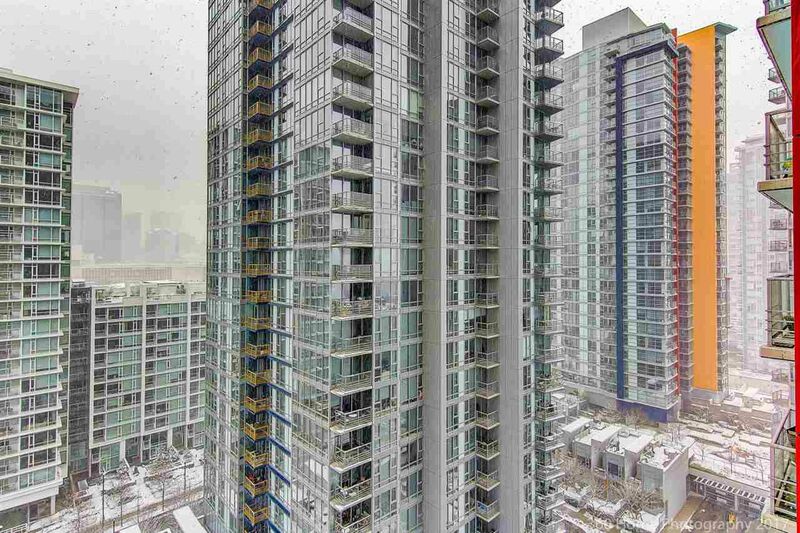 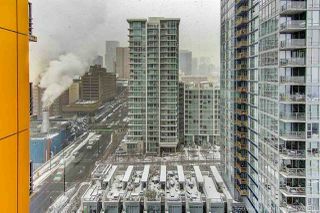 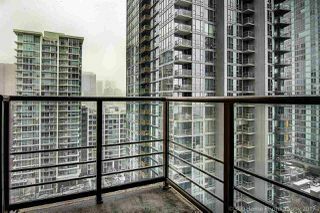 City views from this one-bedroom with very functional den/solarium + flex space at Spectrum by Concord! 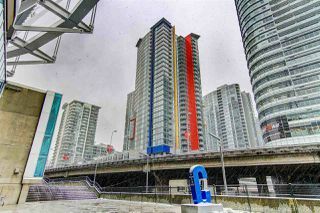 WALK SCORE 98! SKYTRAIN ACCESS ACROSS! 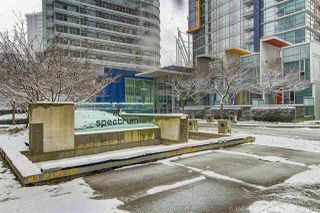 Welcome to Spectrum by Concord Pacific. 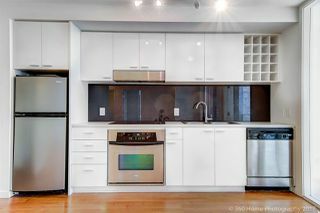 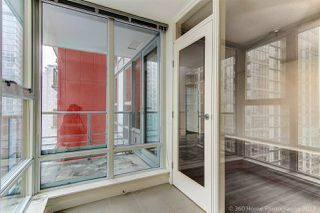 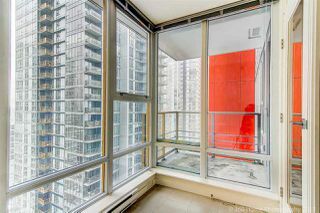 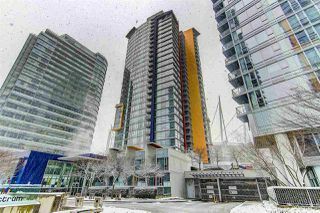 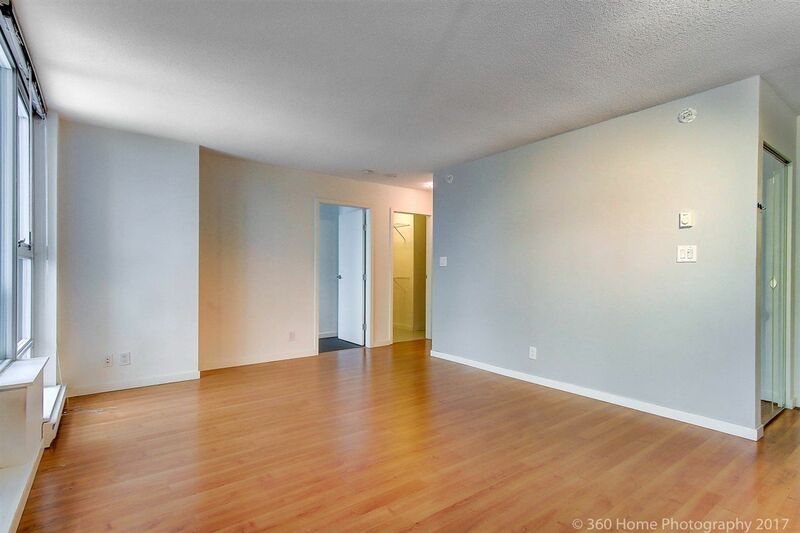 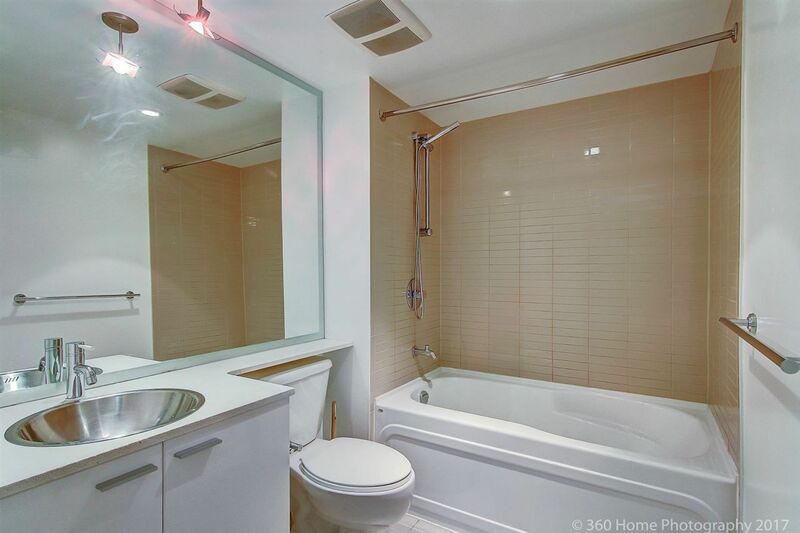 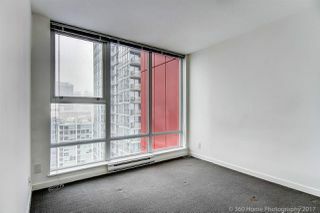 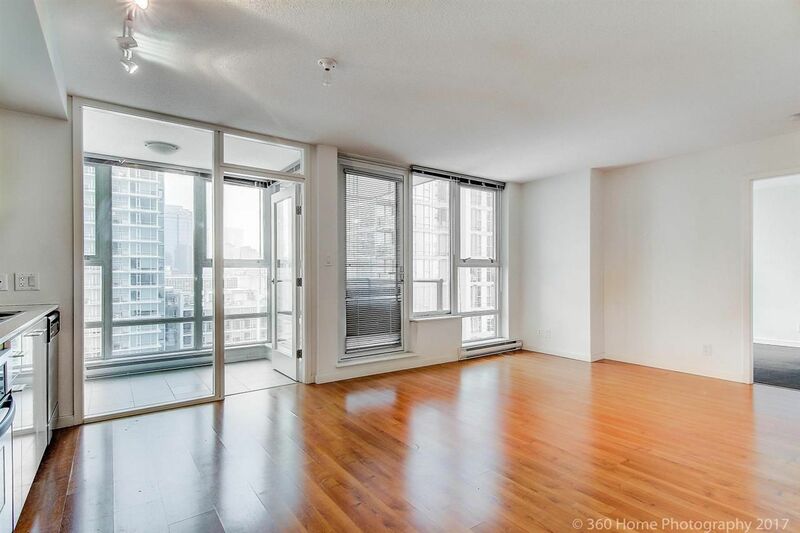 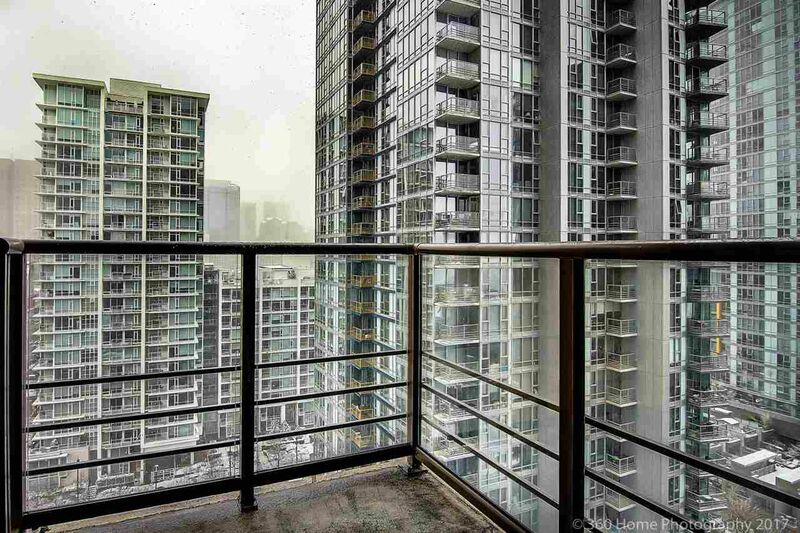 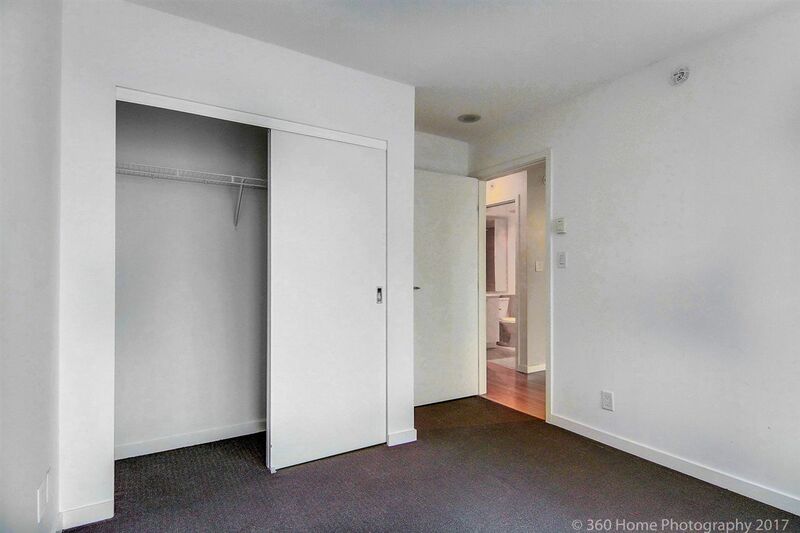 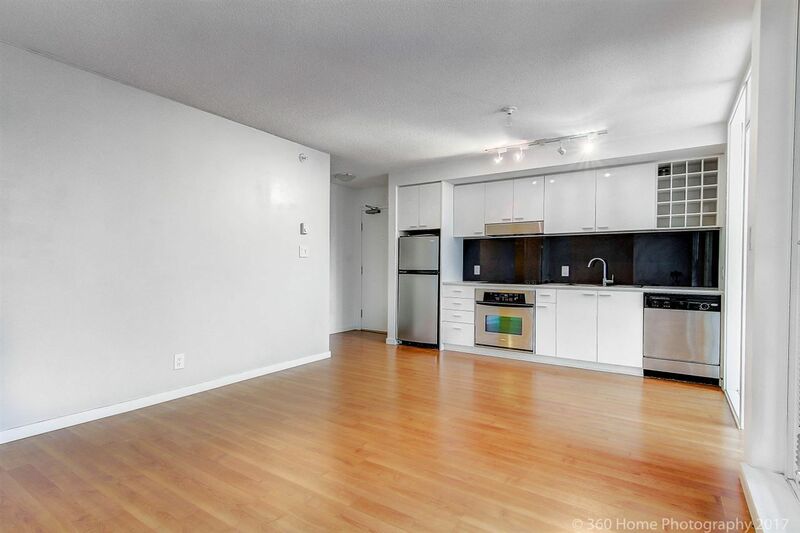 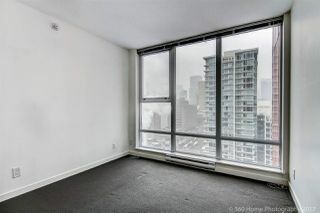 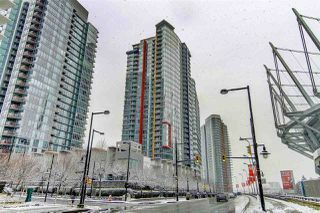 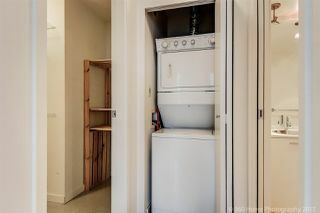 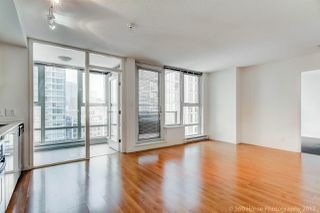 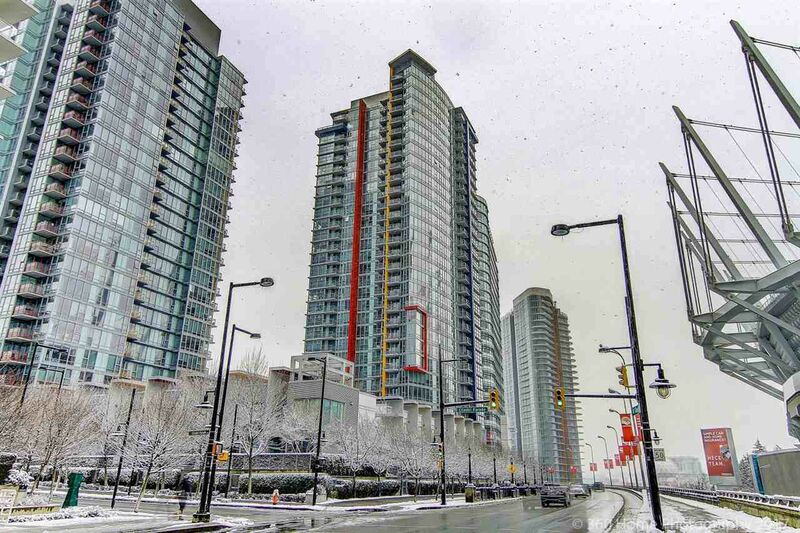 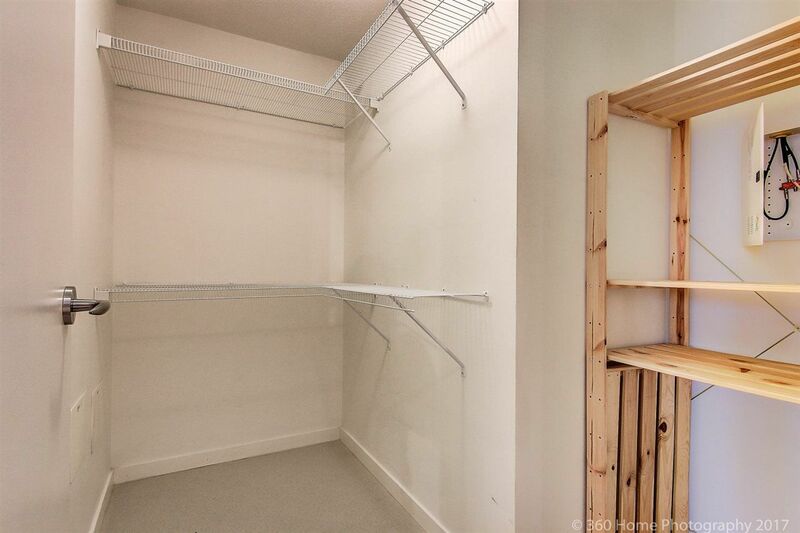 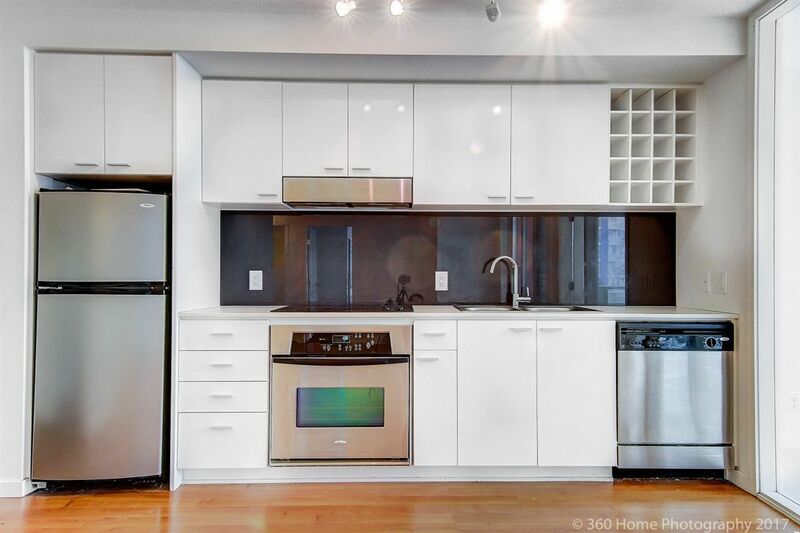 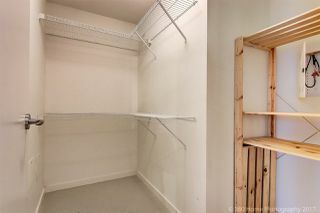 A spacious and bright 1 bedroom 1 bath with FLEX in one of the most desirable locations Downtown Vancouver. This home features an open concept living with no wasted space, west facing balcony to enjoy coffee/tea, laminate flooring, in-suite laundry and an open kitchen. The building offers great amenities: 24-hour concierge, pool, hot tub, party room, gym, and bike room. 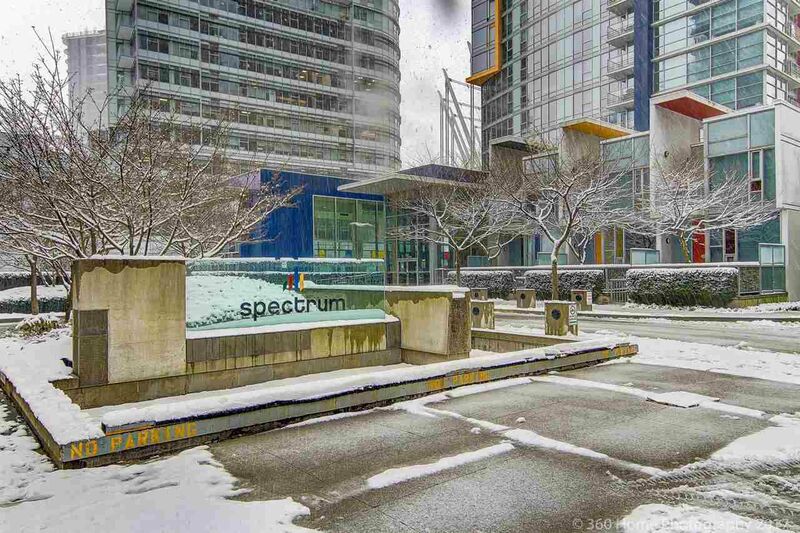 Steps to Skytrain, Costco, BC Place, Rogers Arena, T&T Market, the public library, Gastown, Yaletown, Seawall, restaurants, cafes, and shopping! 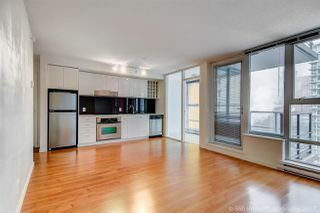 Open House: Sat & Sun, Mar 18th & 19th, 2-4 PM.